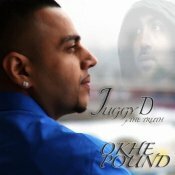 Juggy D is back with his brand new single Okhe Pound which features The Truth! ARE YOU The Truth? Contact us to get a featured artist profile page.